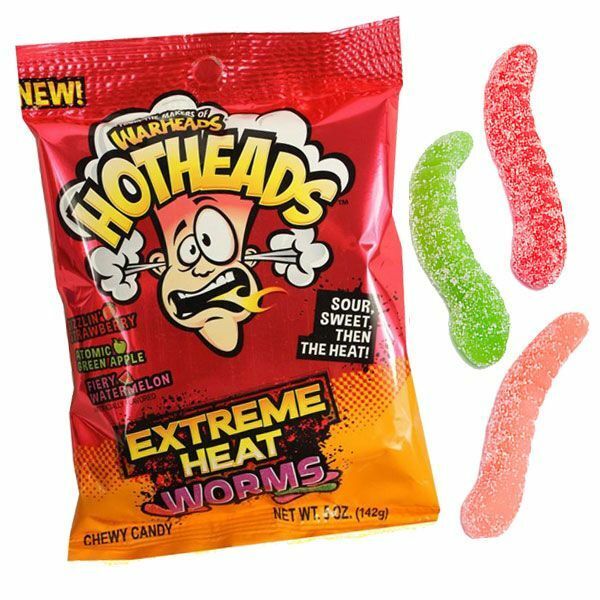 Warheads Hothead Worms. 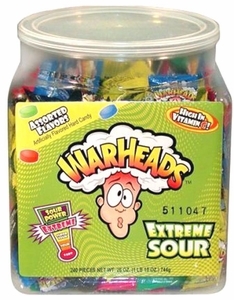 This is a 5oz bag filled with spicy sweet gummy War head worms. 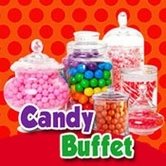 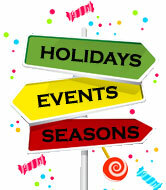 Flavors are: Sizzlin Strawberry, Atomic Green Apple and Fiery Watermelon.